Your new home will have updated kitchens and baths, new carpet, and updated light fixtures. Visit 4500 Dewey Avenue today and see all the great amenities and features. Browse community photos of 4500 Dewey Avenue situated in a beautiful Rochester neighborhood of single-family homes along tree-lined streets. 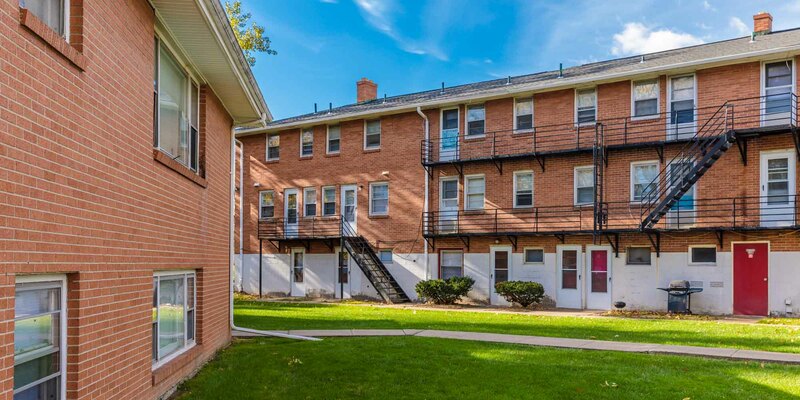 When you rent at 4500 Dewey Avenue, you can choose a one or two bedroom traditional apartment or a townhome. 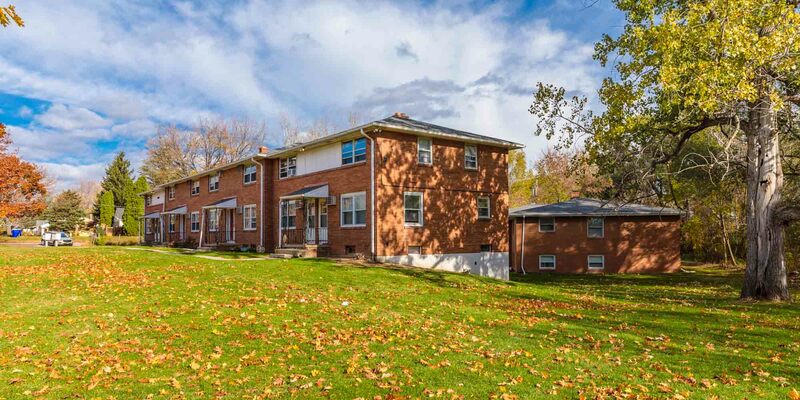 4500 Dewey Avenue is situated in a beautiful Rochester neighborhood of single-family homes along tree-lined streets. A sidewalk leads to the adjacent Badgerow Park North, a large park with a playground, picnic areas, ball fields, and a 1.6-mile nature trail. 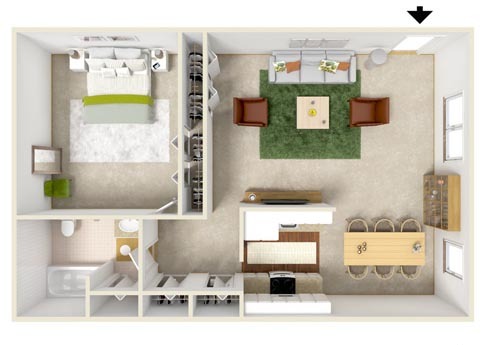 When you rent at 4500 Dewey Avenue, you can choose a traditional apartment or a townhome. Your new home will have updated kitchens and baths, new carpet, and updated light fixtures. 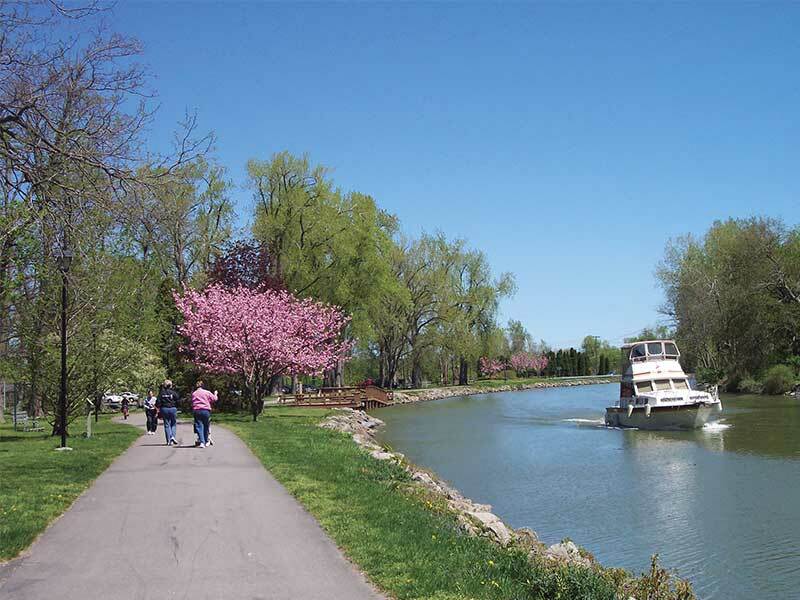 Located in northern Rochester, New York, 4500 Dewey Avenue is just a short distance from Lake Ontario, Ontario Beach Park, the historic Charlotte Genesee Lighthouse, and Lake Shore Country Club. And although 4500 Dewey Avenue is in a park-like neighborhood, several shops, restaurants, and businesses are located just a short distance away. Local hotspots include AMF Dewey Garden Lanes, Ezzy’s Restaurant, and New Chinatown.